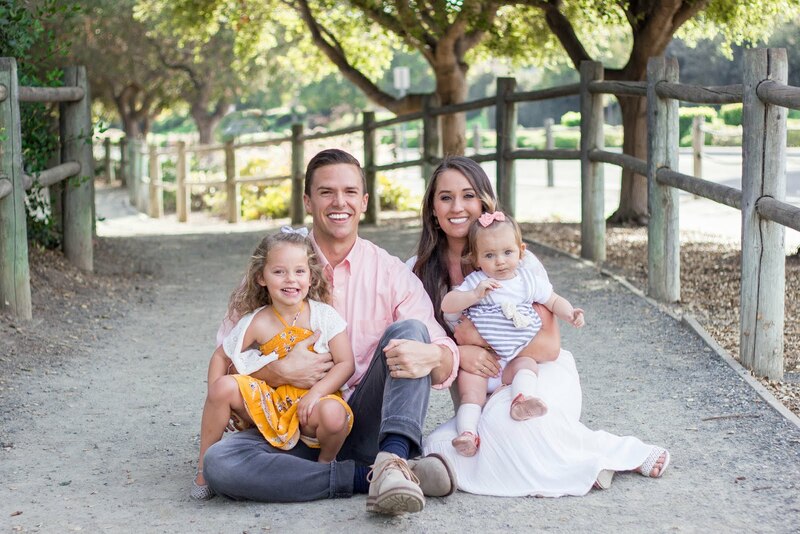 Prepping For Fall & Winter With Mama & Baby Essentials | For the Joy of Life. This post is sponsored by BabbleBoxx.com. All opinions are completely my own. Thank you for your support on behalf of all the brands that keep my blog up and running! 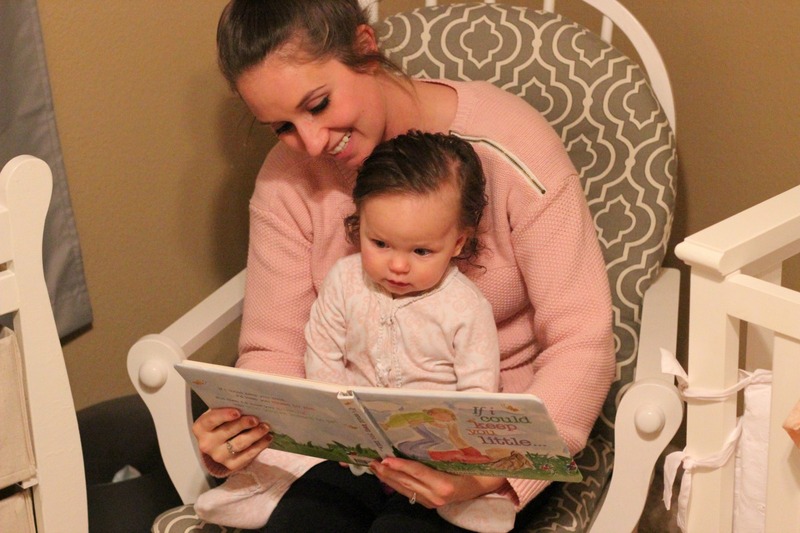 While I've only been at this whole "mom" gig for 2 1/2 years, I will say that in those two and a half years I have definitely tried out my fair share of products for mamas and babes. 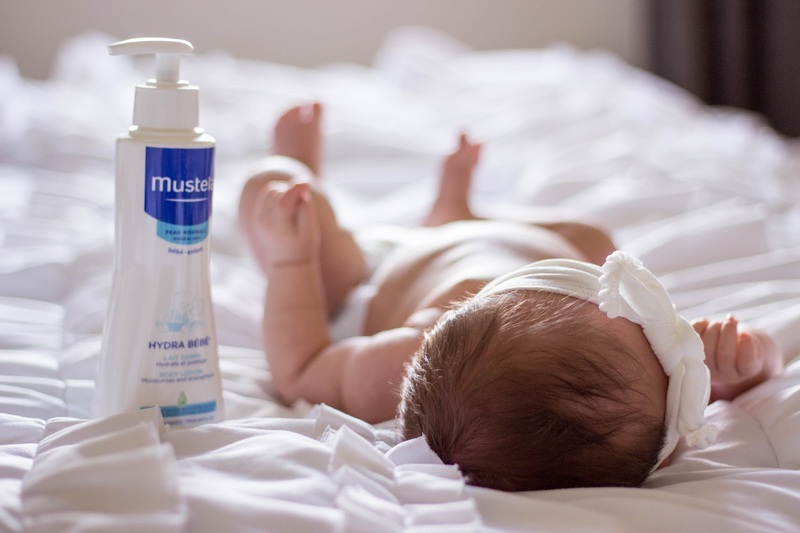 With my first little girl I think I tried just about every brand of baby products out there because being a first time mom, I only wanted the best for her. Now that I'm on my second, it feels so much more relaxed already knowing what we do and don't love. 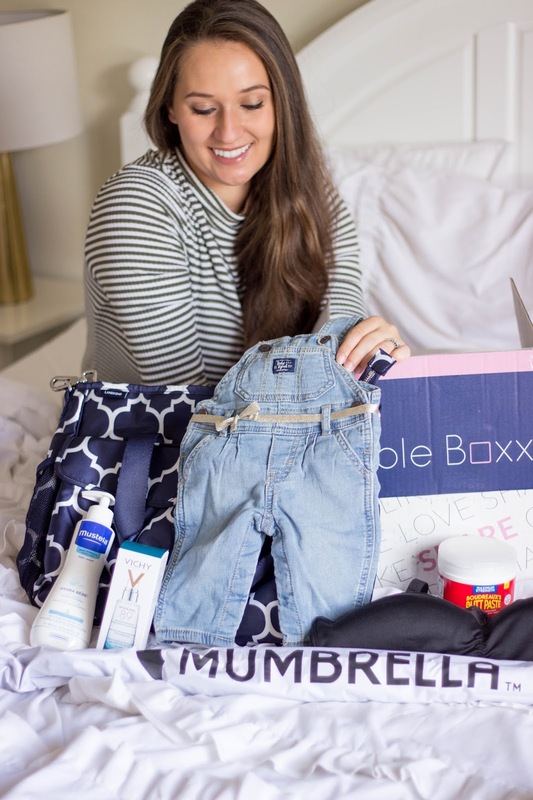 I'm excited to have partnered up with BabbleBoxx to share some of our favorites with you guys that will surely help during fall and winter. There were plenty of awesome brands to share with you guys included in this box so let's just dive right in! Osh Kosh B'Gosh Baby Clothes: Right from the start of being parents, Hunter let me know how much he adores baby overalls. Osh Kosh has some of the absolute cutest ones and they're super soft! They're also easy to get on and off because of the buttons along the inside pant seam. The buttons are also super convenient for diaper changes. The set also came with this darling long sleeve onesie that is so girly and cute! 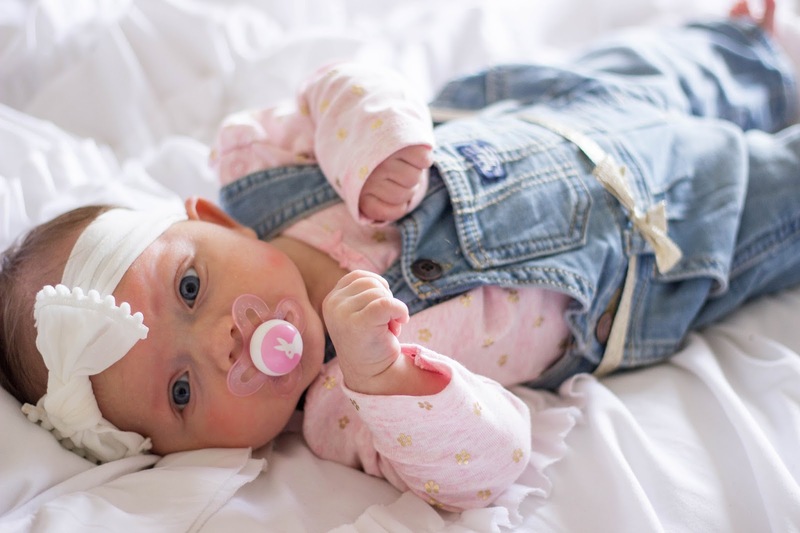 Osh Kosh has the cutest selection of both baby clothes and toddler clothes that go up to size 5t! You can get 20% off a $40+ purchase online with code: OKBG3352 and in store with code: 036992. 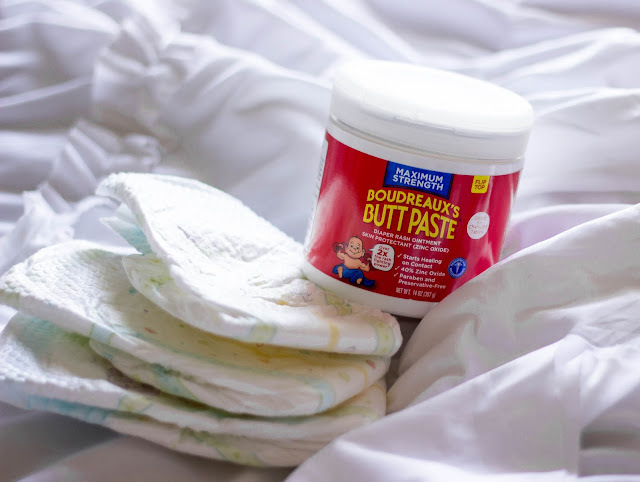 Boudreaux's Maximum Strength Jar: In my time of being a mom, I have dealt with some seriously rough diaper rashes! Oaklyn has really sensitive skin and just eating something that doesn't sit right with her belly has resulted in a really painful rash. 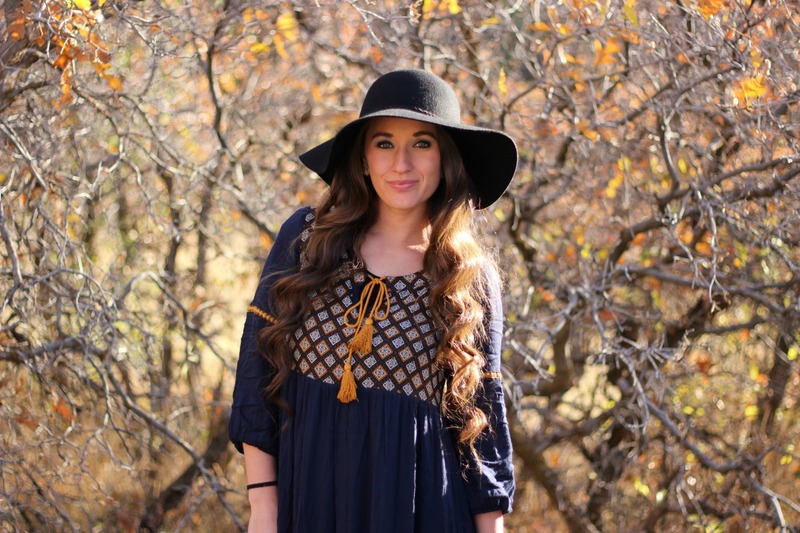 We have loved this brand right from the start! It was actually one of the first rash creams I put on Oaklyn as a tiny newborn. It is pediatrician recommended and made without harsh ingredients. I'm so glad we have this big jar for Cambria! Head to www.buttpaste.com to check it out. Vichy– Mineral 89: As a young mom with little kiddos, I don't get much time to myself anymore... but when I do, I make sure to take care of myself. I have always loved different skin care products that help me keep my "youthful glow." I’m really excited about this hyaluronic acid face moisturizer! 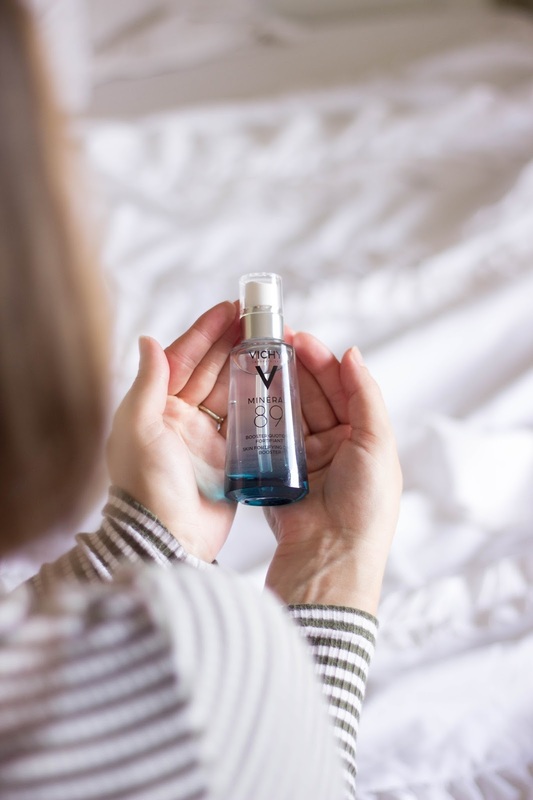 I wasn't familiar with Vichy products so I did some research on the brand and I'll save you the trouble by letting you know why you need it! All of their products contain mineralizing thermal water from French volcanos! How cool is that?? It strengthens your skin against internal and external aggressors such as pollution and stress. 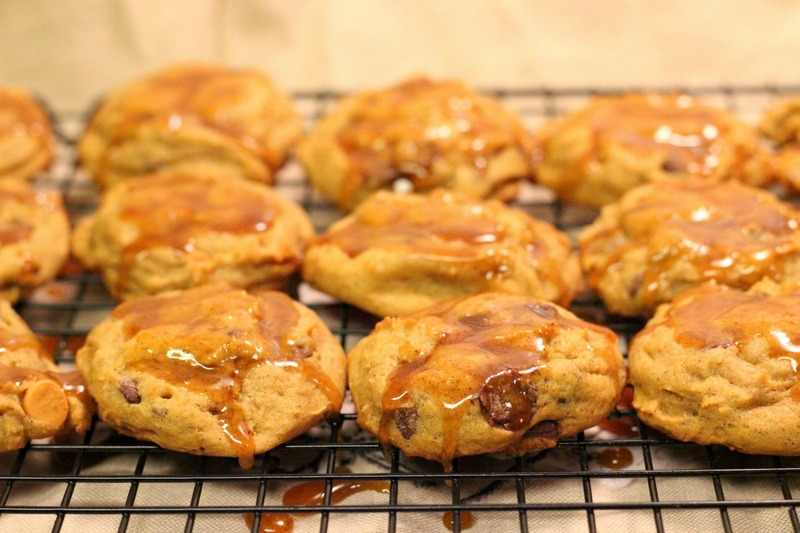 You can get 20% off + FREE Shipping with code: BabbleBoxx. This offer is good from 9/1 – 11/30 2017. Playtex Nursing Bra: I remember making a list of everything I needed when I was pregnant with my first daughter. I had the usual things like a swing, a diaper bag, clothes, a crib, etc... However, my sister in law brought up how important it is to have an awesome nursing bra! At the time, I totally didn't get why, I mean a bra is a bra right? Wrong! I quickly learned having a comfortable nursing bra is exactly what every new mom needs! This nursing bra from Playtex is so comfortable and has everything a nursing mama needs in a bra. When nursing, your cup size fluctuates a ton! This bra has the ability to span two cup sizes and one band size! It also has front adjustable clasps, a fabric designed to keep you cool and comfortable, plus a wider back and higher sides to keep mama comfortable. Mumbrella: Okay this is totally one of those products you wish you would have thought of! Like seriously, how did no one think of this before?? 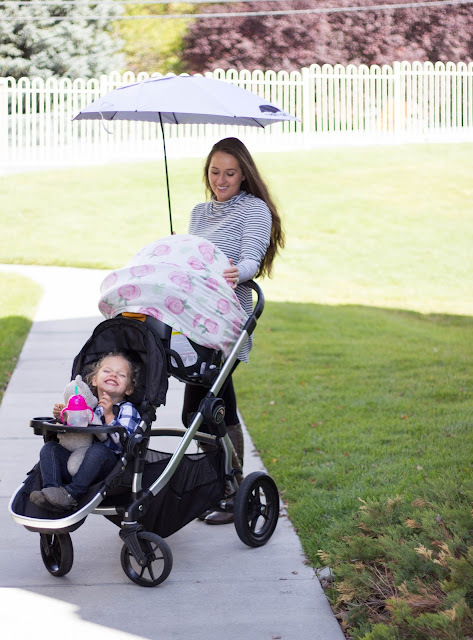 It’s an umbrella that is designed to protect you from rain, sun, and other weather while you push a stroller. It is so cool to be able to have an umbrella that I don't have to hold! It is water resistant and 50UV coated as well! This is one of those things you don't think you need until you're running across the parking lot in a rain storm umbrella-less because while pushing a stroller, you just don't have enough hands! You can use code: BABBLEBOXX for free shipping! 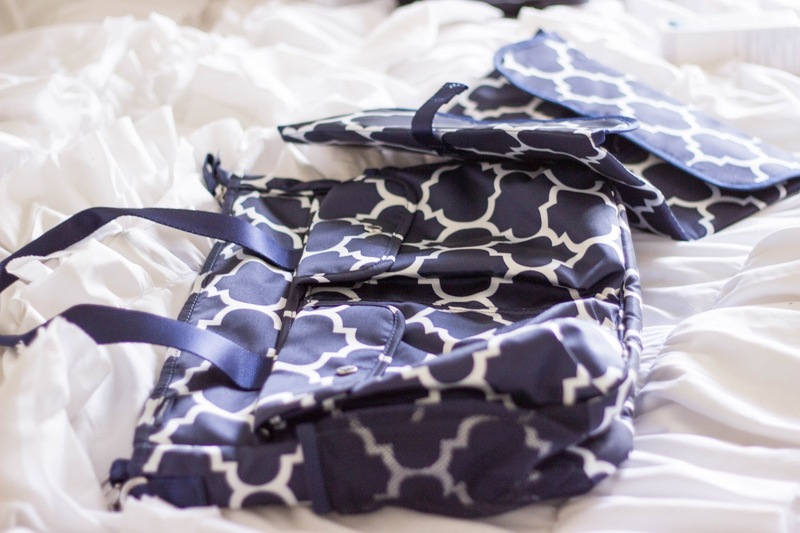 Land's End Diaper Bag: This Land's End Diaper bag is the lightest diaper bag I have ever held! As a mom, that is super important. I always joke that once you become a mom you turn into a pack mule with everything you have to carry, ha! The last thing you need is a heavy bag weighing you down! It has easy access to everything you need to grab, comes with a changing pad, and is durable. It also has an adjustable webbed strap that is designed to loop around a stroller handle! This would be an awesome baby gift for a new mom! Which products will you be trying out this fall and winter? ?